Tickets: Evening Performances: $10 per person; March 12 Performace: $7 per person, $25 for 4 tickets. All tickets will be sold at the door. 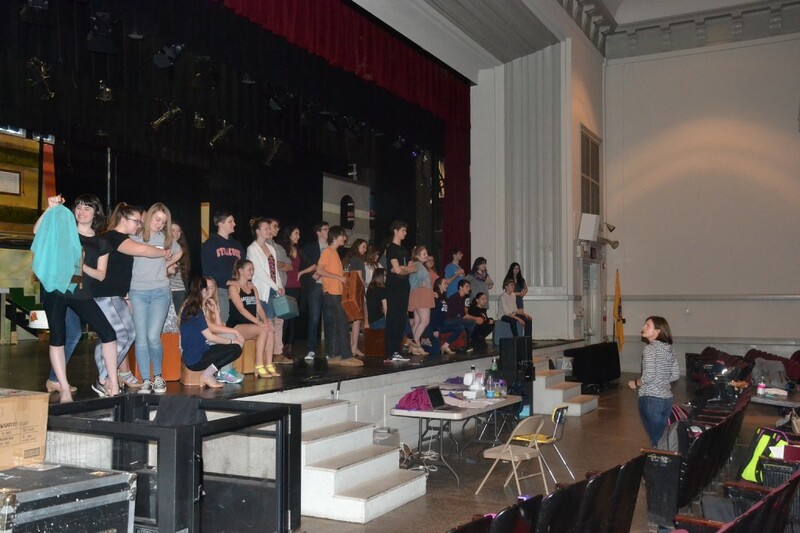 The Haddonfield Memorial High School Drama Club is preparing to perform the classic Broadway musical “42nd Street. The musical, which is an adaptation of a novel, was first performed in 1933. Although the period it takes place in happened a long time ago, the cast and crew have put a lot of effort transforming the high school auditorium into a place that makes you feel as if a person is back in the early 20th century. “This show has bigger songs, bigger dances, bigger sets and bigger costumes than anything we have ever done before here at Haddonfield,” DiDonato stated. “Our work on ‘42nd Street’ began in July when we started tap workshops and rehearsals. In September and October, the HMHS Drama Club was busy with its fantastically artistic production of ‘The Odyssey,’ and then in November, we resumed tap rehearsals. Since auditions in December, we have been rehearsing 20 hours per week. In addition to the acting, dancing and singing, we also have tremendous time commitments from the crew with all of the technical components of the show. 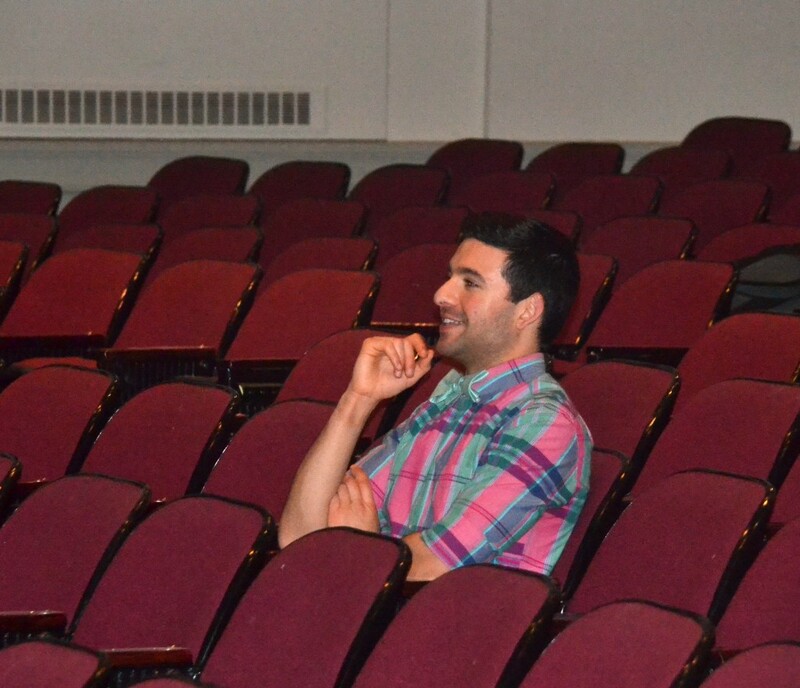 For Steltz and other seniors, this will be the last production they will be a part of at Haddonfield. The Drama Club has been an important part of their high school careers. Joanna Moles, who plays the role of Dorothy Burke, is looking forward to performing in the musical. JT Tully is reprising the role of Billy Lawlor. As a member of the Tap Dancing Club, “42nd Street” is a musical that will allow him to showcase his dance skills. 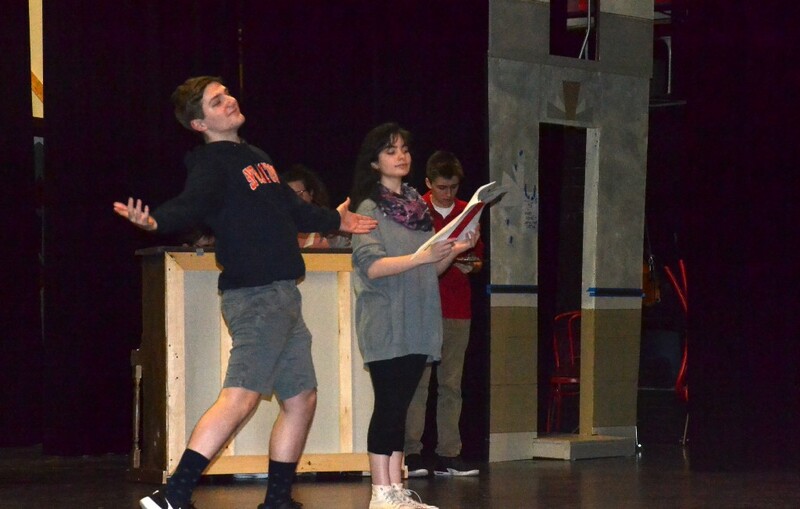 The Haddonfield production of “42nd Street” takes place March 10, 11, 17 and 18 at 7:30 p.m. and March 12 at 2 p.m. at Haddonfield Memorial High School auditorium. Evening performances cost $10 per person or $25 for four tickets. The matinee performance on March 12 costs $7 per person. All tickets will be sold at the door. DiDonato sums up the whole play perfectly.